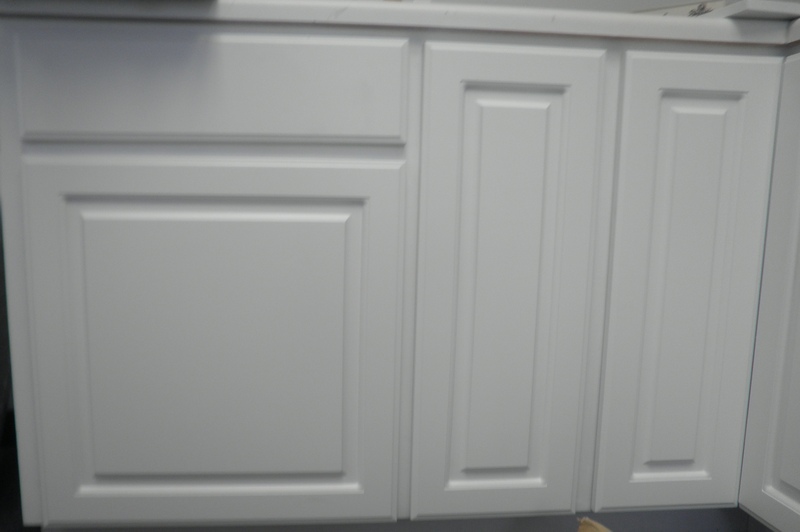 MDF Cabinet Doors | Carolina Blind & Shutter Inc.
At Carolina Blind & Shutter Company, we MAKE & PAINT Cabinet Doors. Let us be your one stop shop for MDF cabinet doors and drawer fronts. Our doors are one piece raised panel style solid doors. No extra charge for custom sizes. If you are in Columbia, Lexington, Chapin, Irmo, or the Northeast Columbia, SC area & want to reface your kitchen, Let the pros at Carolina Blind & Shutter help you. We can sell you unfinished doors ready to hang or we can custom spray any color you choose. We are proud to sell only the best in BLUM Hinges. These are the BEST concealed hidden hinges used today. We sell the clip top, tool-free INSERTA hinge. In your choice of “BLUMOTION” soft close or standard close. Your choice of paint. We custom color, NOT just our doors we sell. But we’ll paint your new or existing doors as well.